More zip? A way to get your customers' attention? Melanie at MLH graphics wants to help your business stand out and look good. MLH graphics can add to your existing image, design letterhead, brochures, menus, newsletters and other printed materials, design your web page or give you a whole new marketing look. 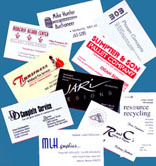 Feel free to browse these pages for more information on the services MLH Graphics offers. 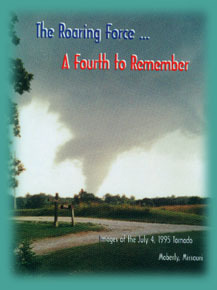 Press here to see how you can receive your limited edition copy of "The Roaring Force... A Fourth to Remember"